Sun, surf, sweethearts. A pretty swell way to enjoy a Sunday at the shore, and these two are true beach lovers. It was great to spend time with them at a place where they had many date nights after they first met. 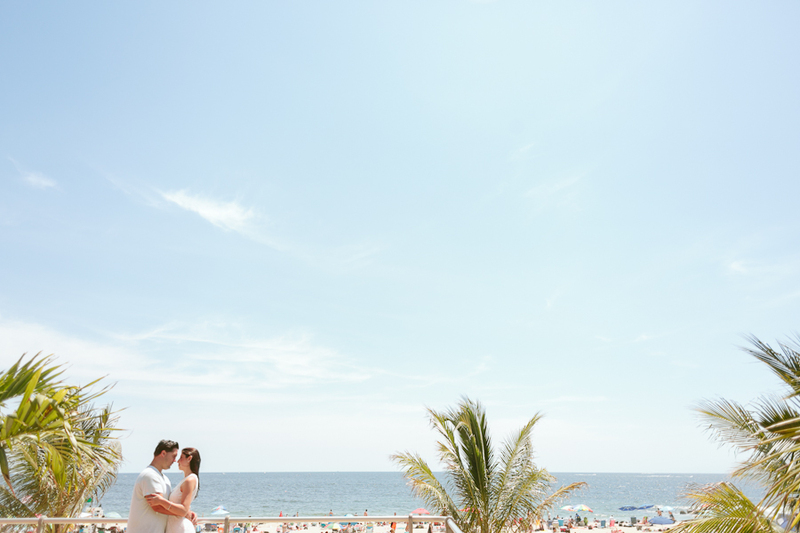 Looking forward to their upcoming wedding at the shore soon!